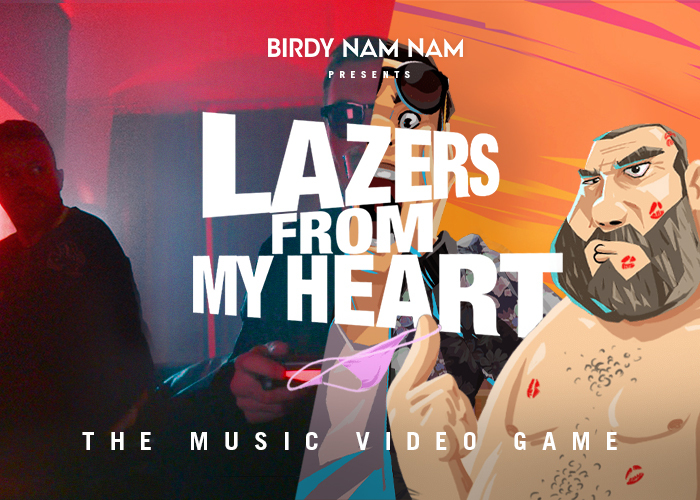 BIRDY NAM NAM & ELLIPHANT comes back with a hyper innovative idea to launch their new track: A MUSIC VIDEO GAME ! If you want to listen the track entirely you have to be good ! Enjoy !